From the beach to the mountains, the water channels to urban jungles, nature's elements help make the adventure. Enjoy them by bringing the devices that enrich the experience. 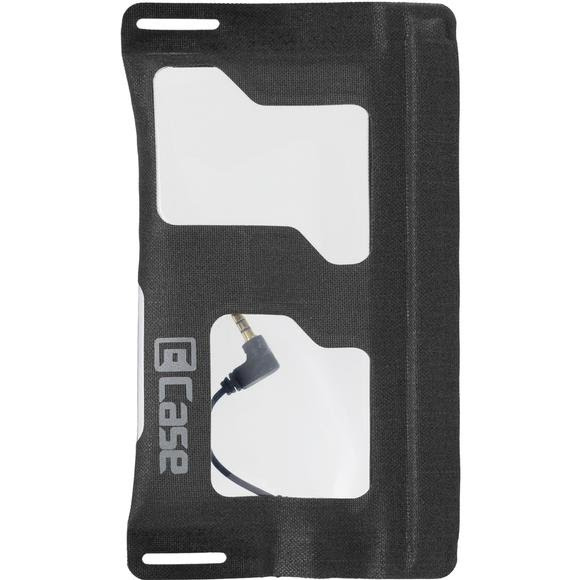 Nothing delivers complete access to your iPod® or iPhone® 4th-gen. devices with guaranteed submersible protection like the iSeries iPod®/iPhone® 4 case, featuring an integrated 4-pole headphone jack. Dimensions Overall- 4.1"x6.9", Compartment- 3.1"x5.6"